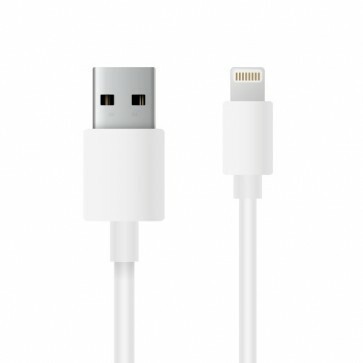 With this lightning cable you can connect all your Apple equipment to your accessories. Note: This is only the cable! 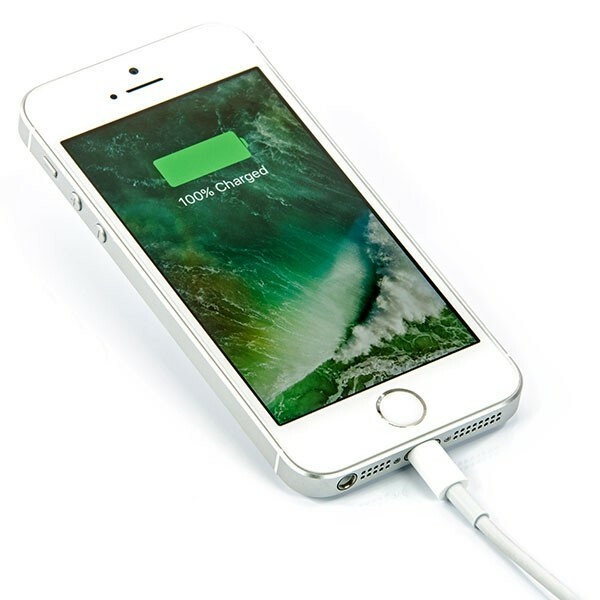 Does your Apple charging cable break too fast? It is always useful to have a spare cable. With this 1 meter long cable, you can easily connect your iPhone, iPad or iPod to your computer to sync or reload. You can also connect the cable to the charger to an adapter so you can connect it to an outlet.